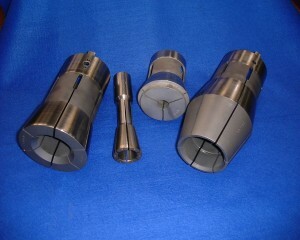 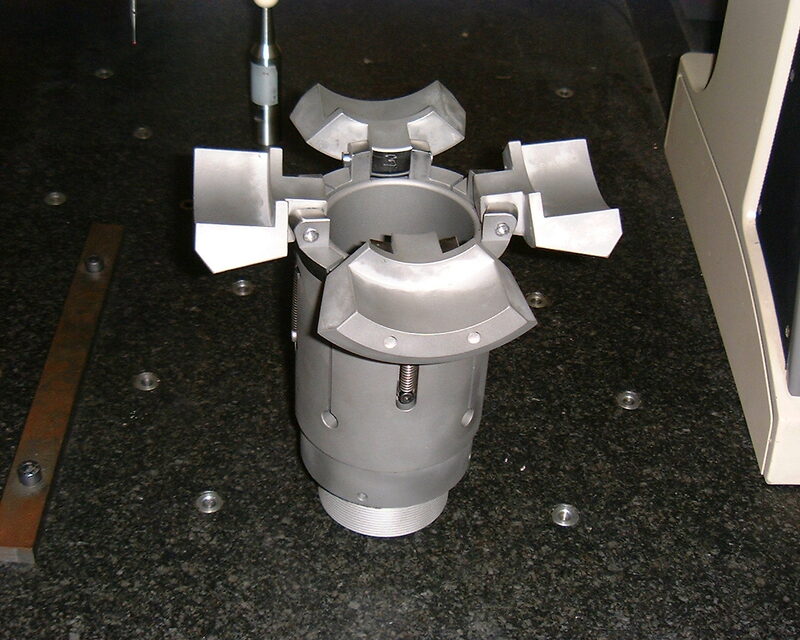 The function of a collet is to grip the bar or tube you are bending and assist with the x and z-axis. 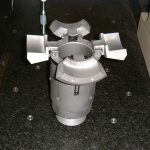 The collet is most commonly used on the CNC or NC tube bending machines. 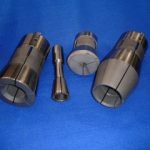 We manufacture collets to suit all shapes including round, oval, flat-sided oval, square and many others.